NICE HOME LOCATED IN HEART OF NORTH PORT FLORIDA WHIT CITY WATER AND SEWER. NOT IN FLOOD ZONE! 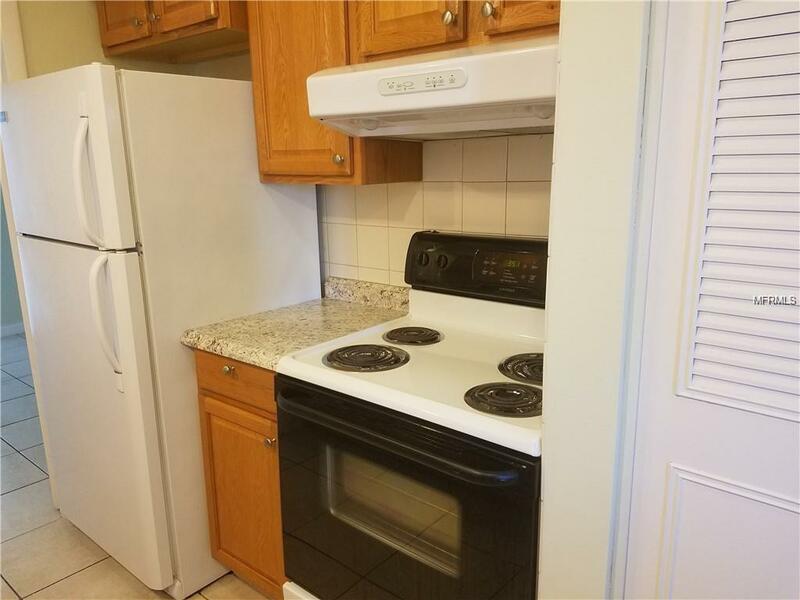 Excellent location and ideal for someone who does not want to rely on a car. 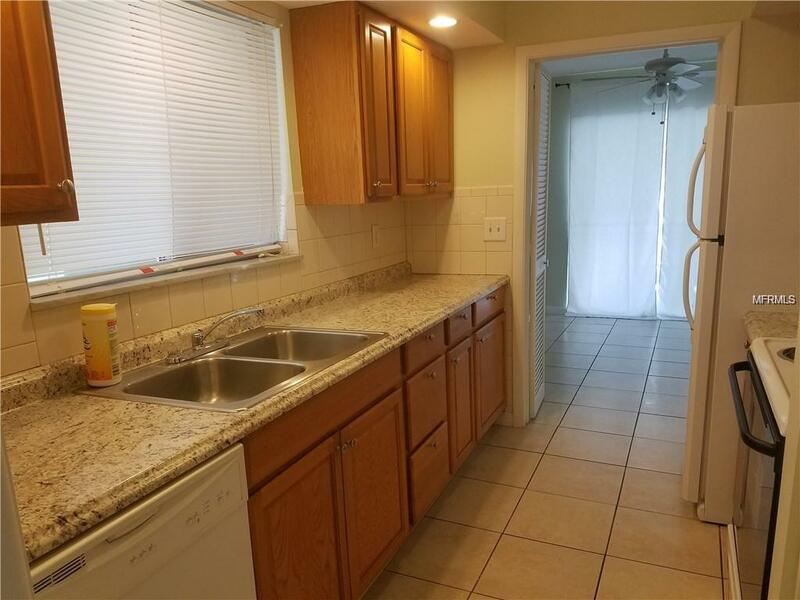 Close to everything; Grocery, hardware, banks and plenty of restaurants. Sarasota County bus service has a stop within feet of the house for easy access to Venice and Sarasota. Recent Extensive renovations HAS REPLACED ALL PIPES AND PLUMBING. 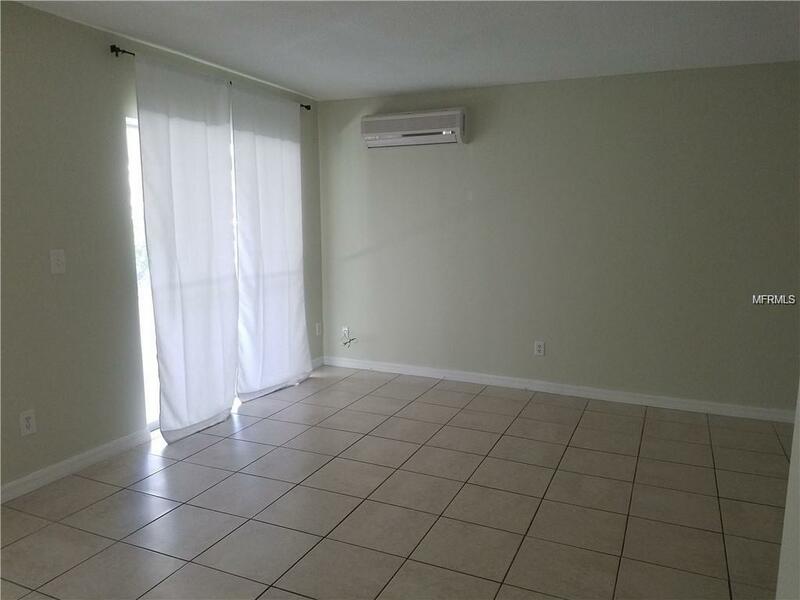 This home boasts central AC as well a split air conditioner in each room., very convenient if you would like to save on electric bill. 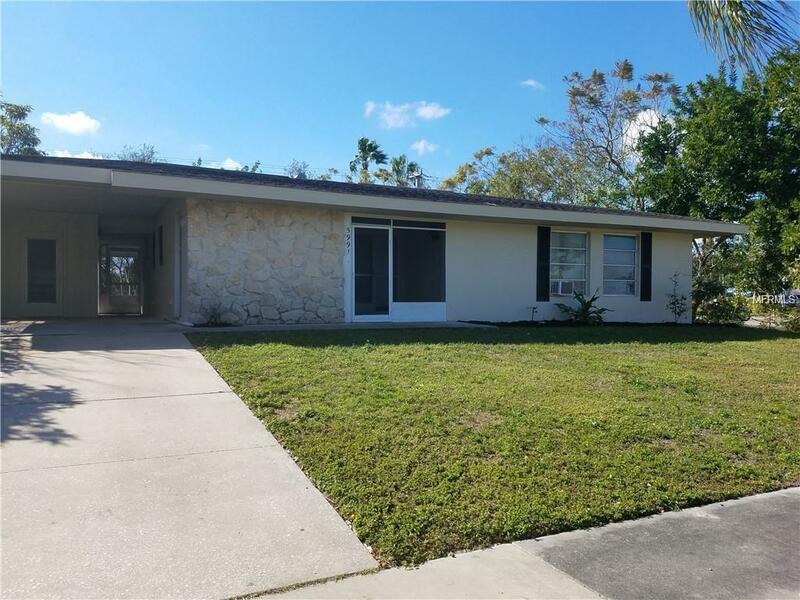 Well laid-out comfortable 3 Bedroom 2 Bath screened-entry, corner lot w/spacious backyard. Freshly painted inside and out, large screened back patio, carport and lots of storage space.